This book helps you acquire and sharpen skills required to safely enjoy the outdoors. You will find details on how to hike/travel, in the summer and winter, “make a camp”, choose suitable equipment, and understand your environment. You will learn how to search for food and water, find shelter, “read” the weather, and how to take care of yourself if you are injured (First Aid). 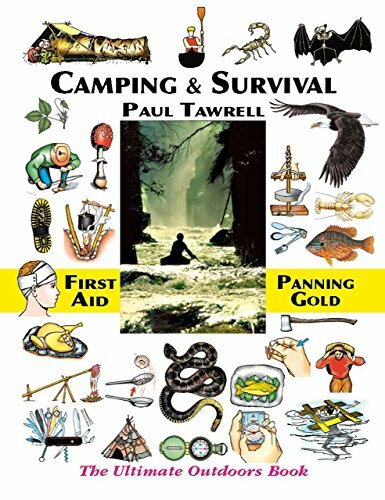 Interesting topics as PANNING FOR GOLD, tracking, camouflage, dangerous wild animals, birds, fish, edible plants, poisonous mushrooms, and basic survival techniques are also covered.